According to some new reports out of Indonesia, Garuda Indonesia is said to plan a direct flight between Jakarta and Warsaw. This would be the third European destination after Amsterdam and London for the fledgling airline that has global ambitions for sure. Apparently, Garuda would operate the route with LOT Polish Airlines. LOT Polish currently has some 787s that flies to Beijing as its only Asian destination. I guess the expansion into South-east Asia makes sense. 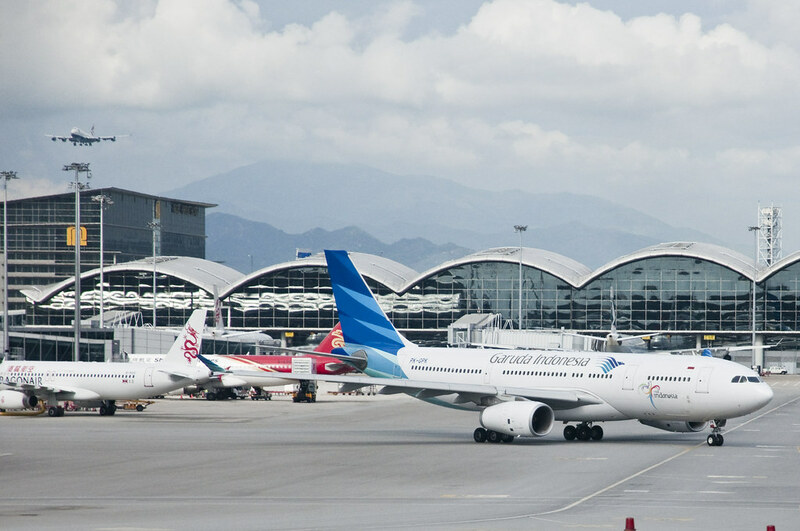 Over the last few years, Garuda Indonesia has launched a new First Class service, bought new wide body planes like the 777-300ERs, and joined the SkyTeam airline alliance. The plan to fly to Warsaw makes sense since Garuda might just be able to fly the routes on their A330-200s which could manage the roughly 6,700 miles journey. The latter is what makes this plan by Garuda Indonesia to be a bit baffling, because LOT Polish is part of Star Alliance. My guess is that LOT has difficulty getting access to South-east Asia as Singapore Airlines and Thai are both large members of Star Alliance. Though for Garuda Indonesia to gain access to Eastern Europe, wouldn’t they be better off working to establish direct routes between Jakarta and Prague, which is the airline hub for CSA Czech Airline, another SkyTeam partner. 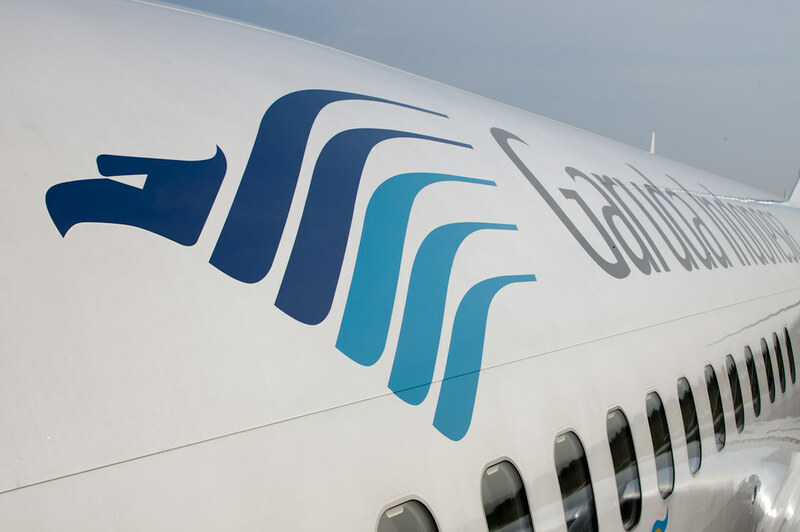 Since it is just a preliminary agreement, I am not sure what the final plan would be like and which airlines (LOT or Garuda) will operate the flight. LOT has more 787s on order and if they do operate the journey, it would mean a 787 flying between Jakarta and Warsaw. For both business and leisure travellers, these direct flights between smaller, under-served cities are sure exciting as it brings more possibilities in routing to the table. Should any one who reads this blog have any further information that they would like to share, I would be really glad to know more!